Having a wedding or planning a special event?! 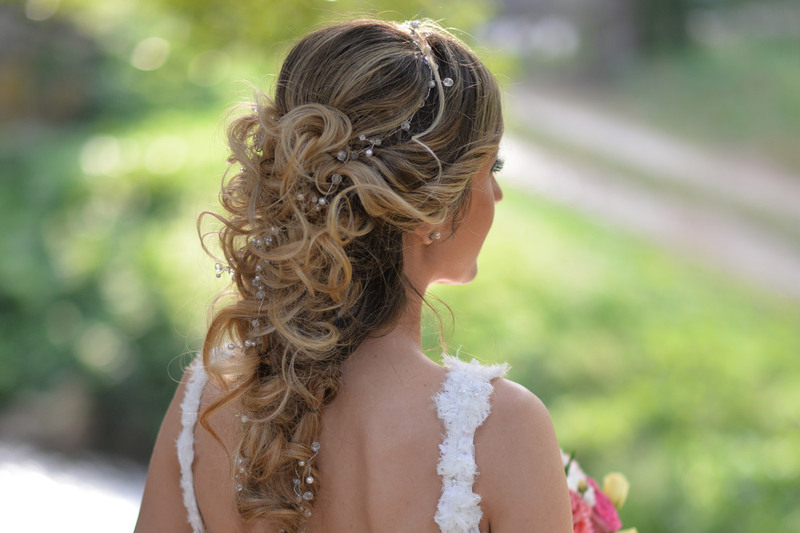 Let us make you glamorous on your special day! At Sana's you can always expect great up-dos when you visit us! 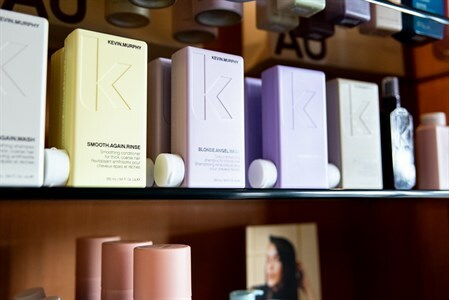 On behalf of our staff we would like pamper all our clients by giving you 15% off all trial/travel size products! Just mention the promotion at check out. ALL FIRST TIME CLIENTS TO SANA'S GET 20% OFF THEIR SERVICE WHEN YOU MENTION THIS AD, DOES NOT INCLUDE UPDO'S OR BLOW OUTS!!! 9572 Old Keene Mill Rd.